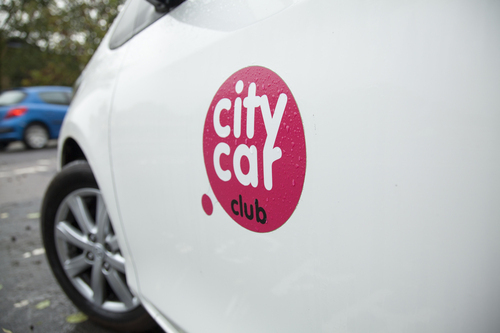 City Car Club, the organisation behind Brighton & Hove’s innovative car-sharing scheme, has announced that there are now 100 car club vehicles across the city, further strengthening Brighton & Hove’s position as the largest car club operation in England outside of London. 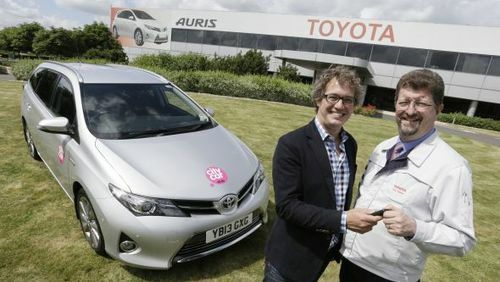 Currently more than 3000 people in Brighton & Hove use the scheme, having switched from owning a vehicle to sharing one. 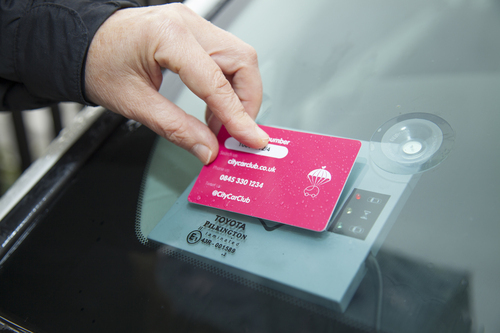 The hope is that this number will continue to rise as more residents are able to experience the benefits of car-sharing as City Car Club vehicles in Brighton & Hove become more accessible. 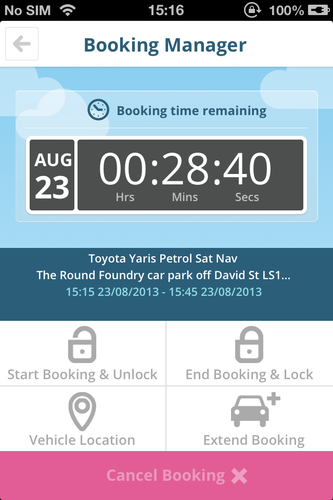 Hourly car rental on your doorstep!